One of the great things about Los Angeles is that regardless of your interests, there is always something fun for locals and visitors alike to enjoy. 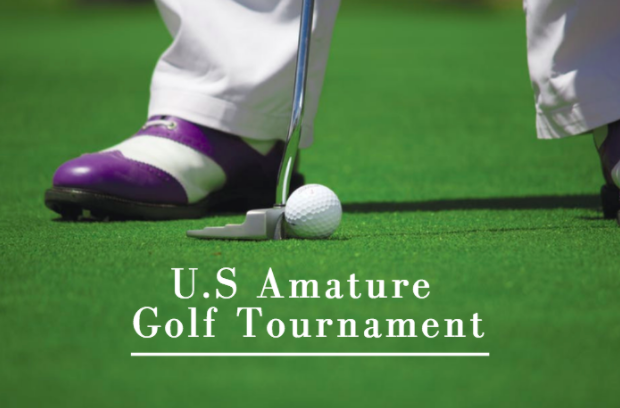 If you love golf and are looking for some fun things to do in Los Angeles, consider attending this year's U.S. Amature Golf Tournament from August 14th through the 20th. The U.S. Amature Golf Tournament is an annual golf tournament held in the United States that is held specifically for amateur golfers from over 20 countries. The annual sports event is held every August, during which contestants perform in knockout round competitions. At the end of the game, the winner is named. Many of today's leading golfing figures had won the tournament back when they were amateurs such as Tiger Woods, Jerome Travers, and Bobby Jones. This year, the U.S. Amature Golf Tournament will be co-hosted by the Riviera Country Club and the Bel Air Country Club. The Riviera Country Club has a historic golf course that was first created in 1926. The course is located in the heart of the Santa Monica canyon and close to Santa Monica beach offering breathtaking views of the canyons and natural landscape. The Riviera Country Club also hosted the US open in 1948, cementing it as a major player in golf courses across the nation. Co-hosting this year U.S. Amateur Golf Tournament will be the Bel Air Country Club. This club and the adjacent golf course was created over 90 years ago and was built amidst the Los Angeles Hills and canyons of the area. As a result, it is a challenging course that is perfect for determining the true amateur champion. This will be the first time in 41 years that the U.S. Amateur Golf Tournament will be hosted in Los Angeles.